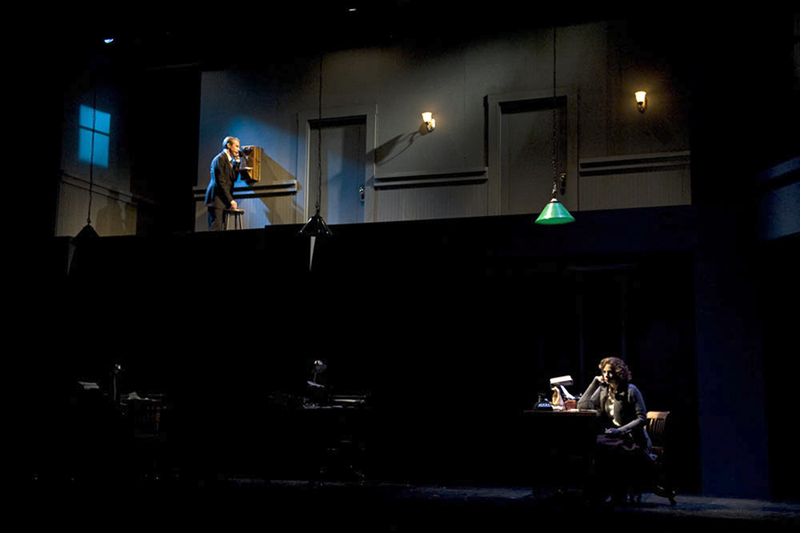 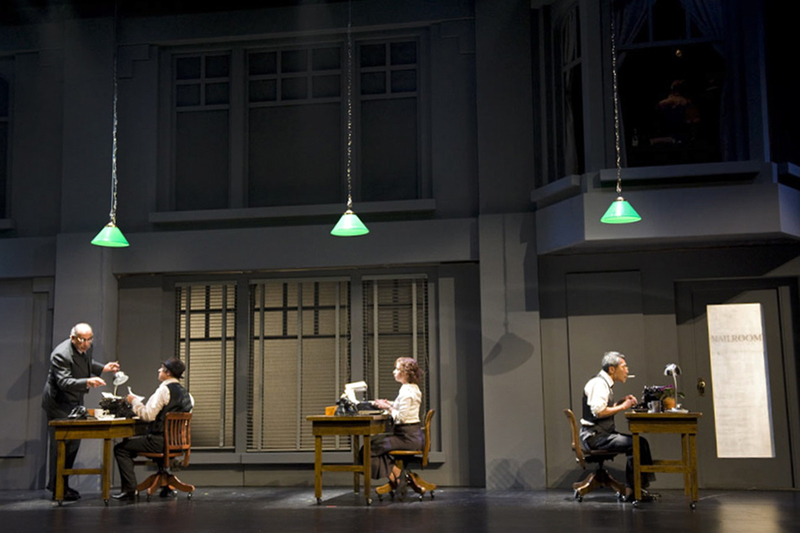 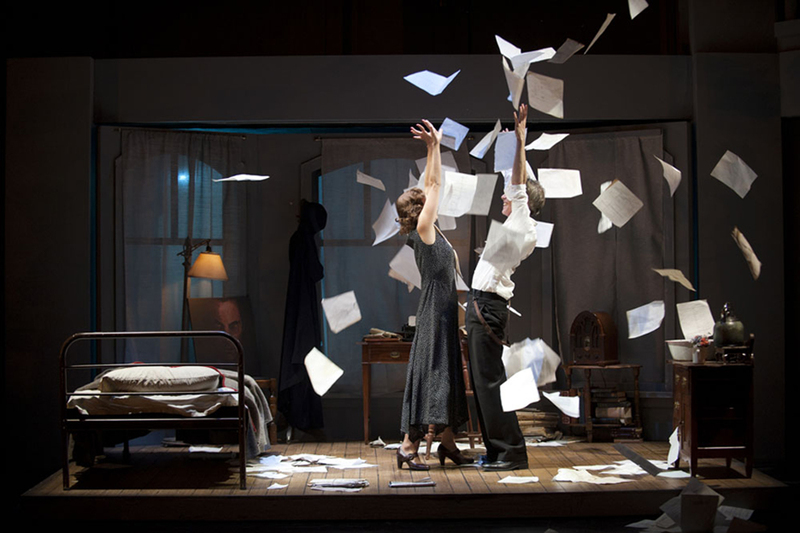 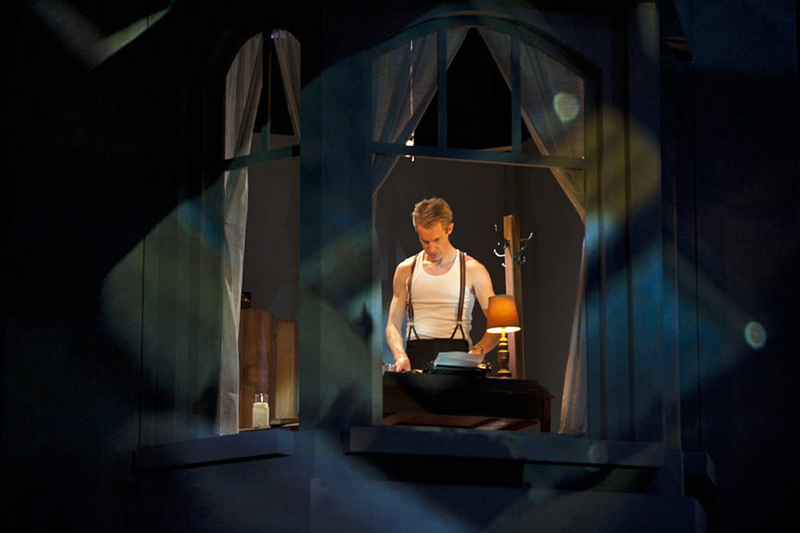 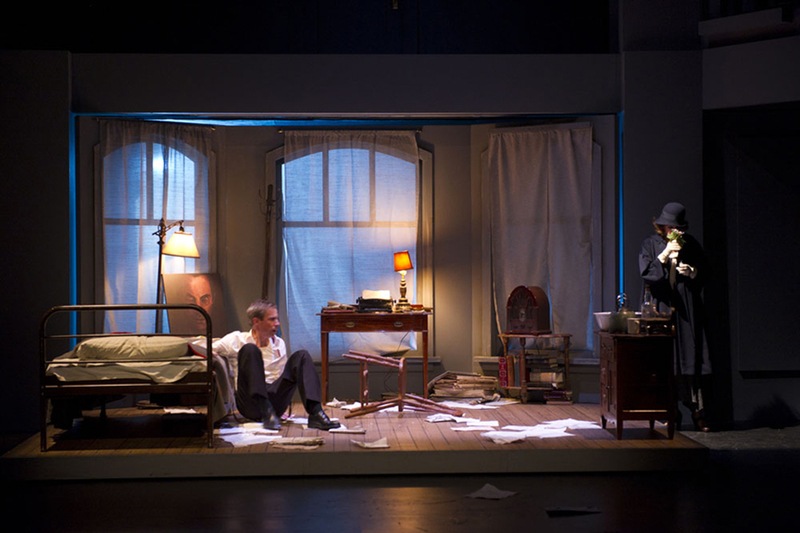 Tear the Curtain // 2010 // Electric Company, Arts Club Theatre Co. 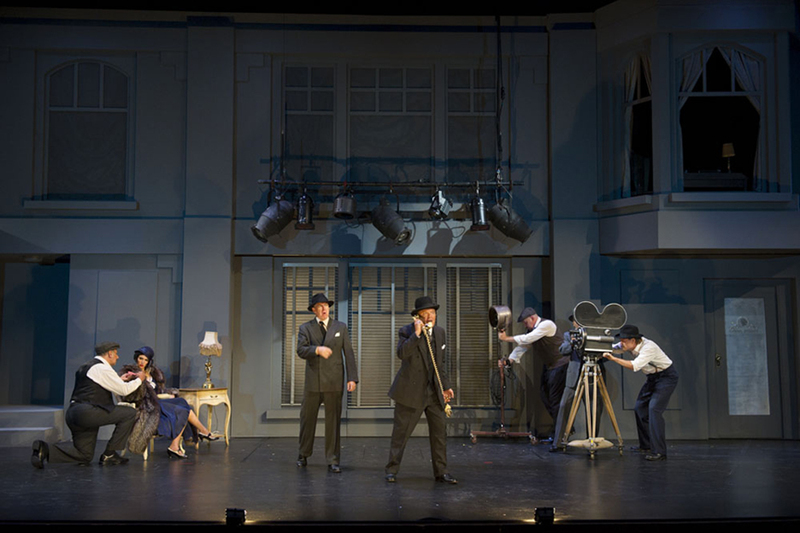 The story of the early 20th century struggle for supremacy between the mediums of the motion picture and live theatre was told through a seamless blend of film and live action. 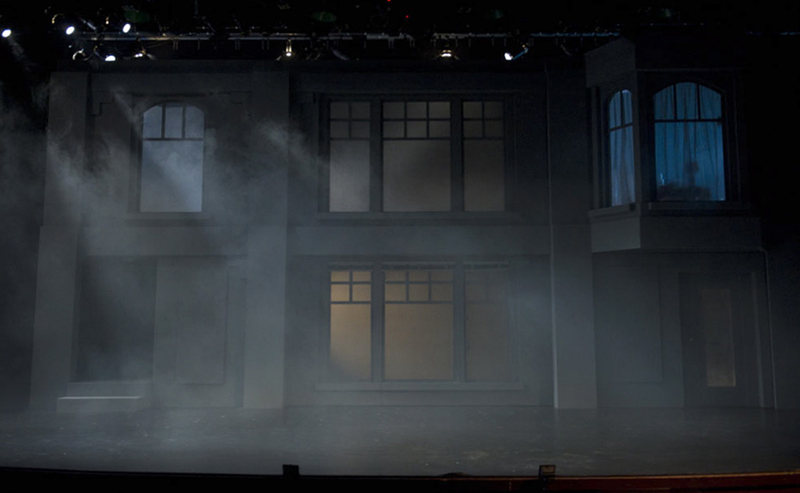 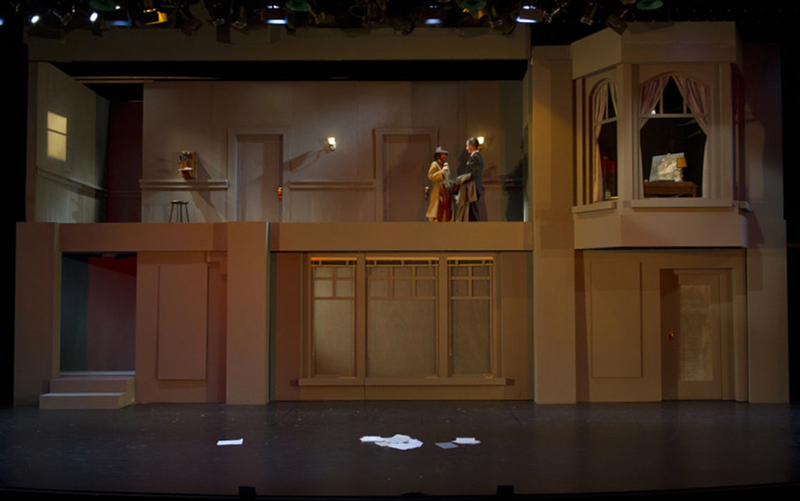 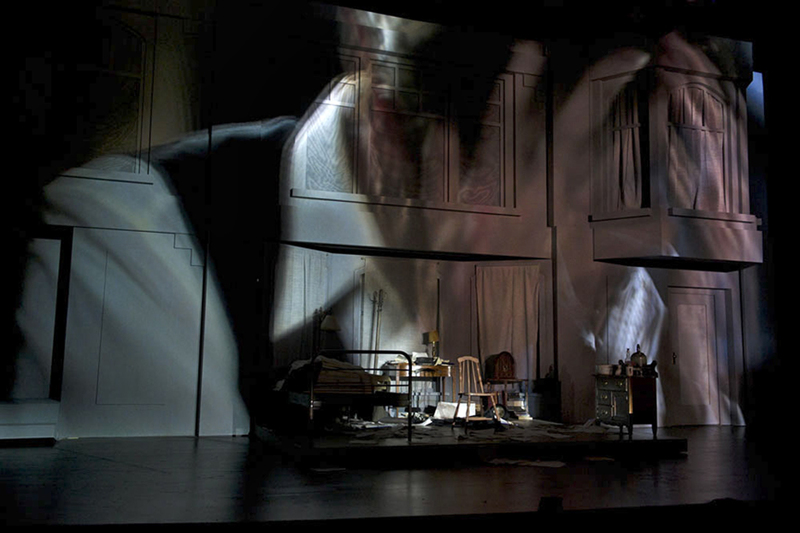 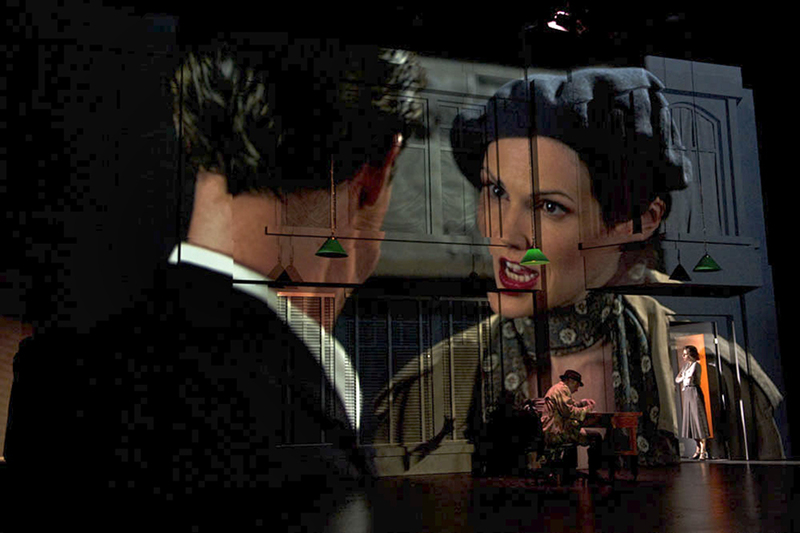 In addition to constantly morphing into different environments both on film and onstage the set, along with a scrim and projection screen, was a projection surface.